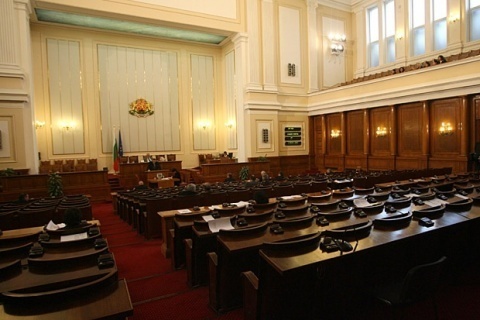 Foreign nationals would be granted Bulgarian citizenship if they invest at least BGN 1 M in a Bulgarian company that is involved in a high-priority investment project, the Parliament decided Friday. The foreign investors in question are also required to have had a permanent residence status in the country for at least one year in order to benefit from the citizenship offer. The companies they invest in should not be bankrupt, in ongoing bankruptcy proceedings, or in debt to the Bulgarian state or municipalities. The amendments to the Encouragement of Investments Act were passed on second reading on Thursday.